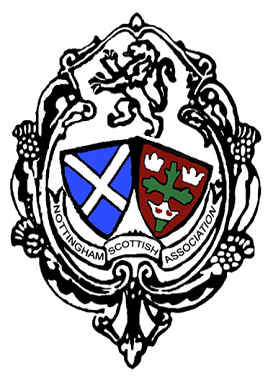 Nottingham Scottish dancers joined forces with our fellow dance groups from the East Midlands and South Yorkshire for the annual festival of Scottish Country Dance. Our team trained hard for the 12 set dances and performed with aplomb – well, 99% of the time! It is a great occasion and we all enjoyed ourselves. Well done all dancers! Some of us then stayed on for the evening dance, featuring another 18 dances before making our way back from Retford. An excellent day!